We teamed up with the Special Needs Foundation of Cayman (SNFC) to help raise awareness for World Autism Day on 2 April 2014. 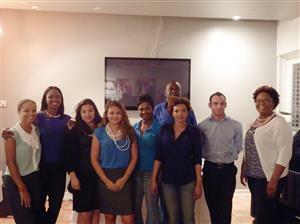 Members dressed up in blue and raised over $300. Proceeds go towards SNFC and their continued awareness efforts.